Cute townhouse! 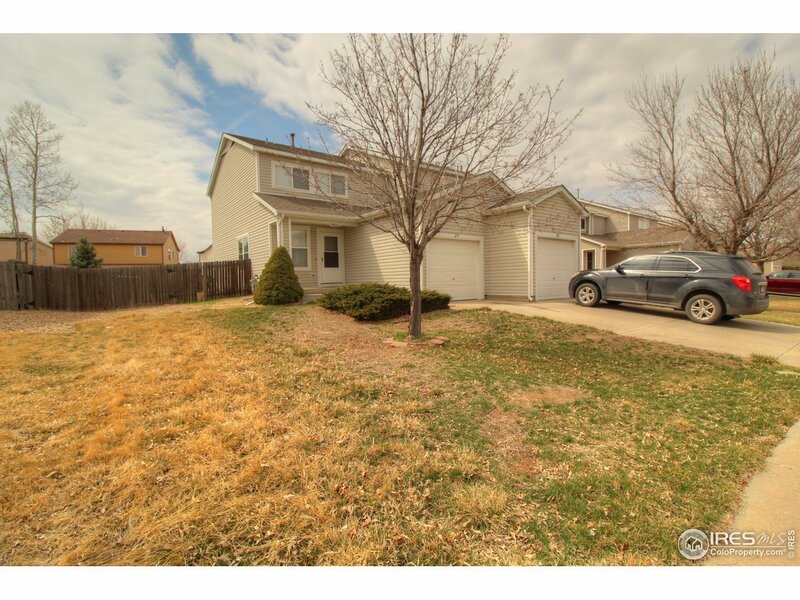 3 bedrooms and a garage, big back yard, and a little front yard! New paint and carpet, several new windows. Brand new cordless blinds on all the windows. Washer and dryer included!